Are you ready for some serious comfort food? 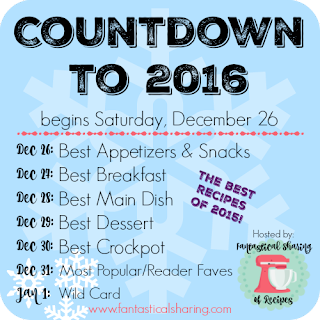 Today the Countdown to 2016 (hosted by Sarah of a Fantastical Sharing of Recipes) continues with the best main dishes 2015! 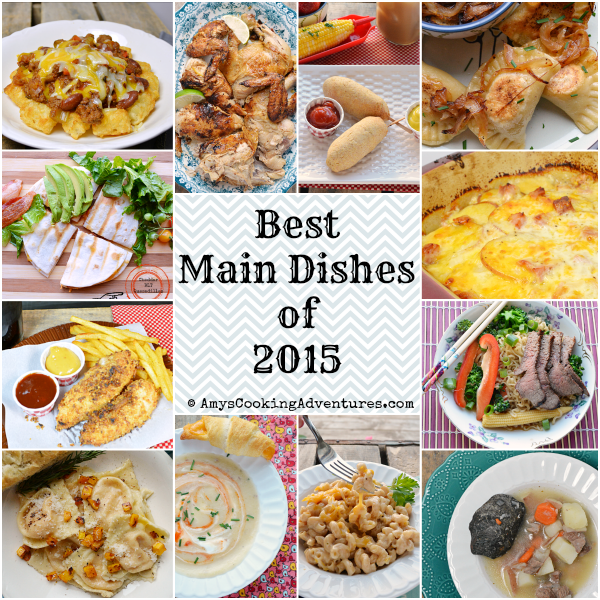 And it looks like it’s all about the comfort foods around here! Pull up a fork & dig in! 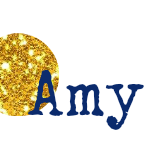 Good choices to share Amy. I was intrigued by several when they were first posted and am grateful for the reminder.